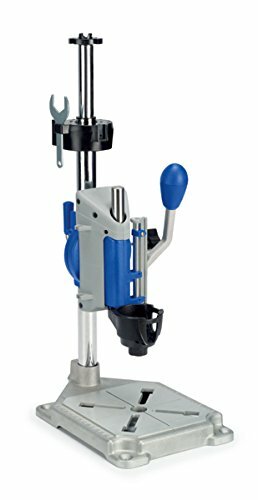 When it comes to buying a powerful drill press at an affordable price then many brands come in mind but I find Rikon is the best brand that fulfills both affordable price and high grade product. 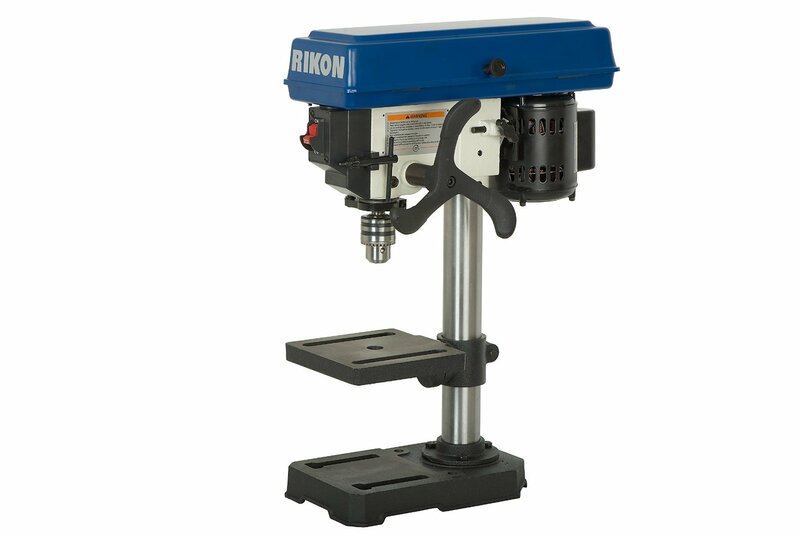 Rikon 30-100 RIKON 8-Inch Drill Press comes with 5 spindle speeds in the range of 620 to 3100 RPM. Of course, it has great speed range for drilling into any time of materials such as wood, plastic and metal. 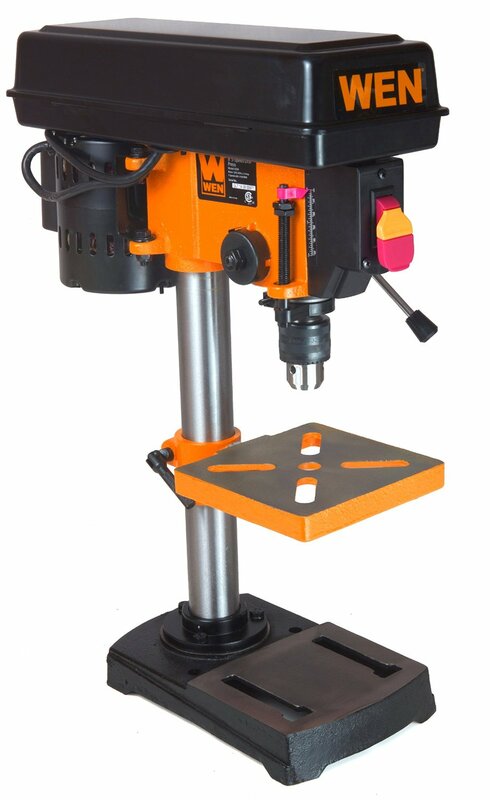 This Rikon drill press is made in a solid steel and cast iron construction and has rugged heavy duty construction that doesn’t give vibration during the operation. It has also depth stop that let you set your drill depth very easily and accurately. Rikon 30-100 RIKON 8-Inch Drill Press is a great tool for repetitive drilling.